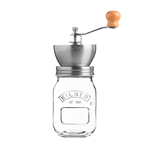 ee grinder is made from high quality stainless steel and features an adjustable grinder mechanism. Grind enough for one cup or for the week ahead. 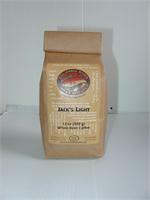 Jack's Dark Roast coffee by Columbia River is dark, rich, and full of flavor. 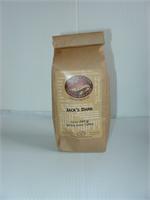 A Jack's Country Store exclusive blend. A light roast, perfect for breakfast or dessert. An exclusive blend for Jack's Country Store. 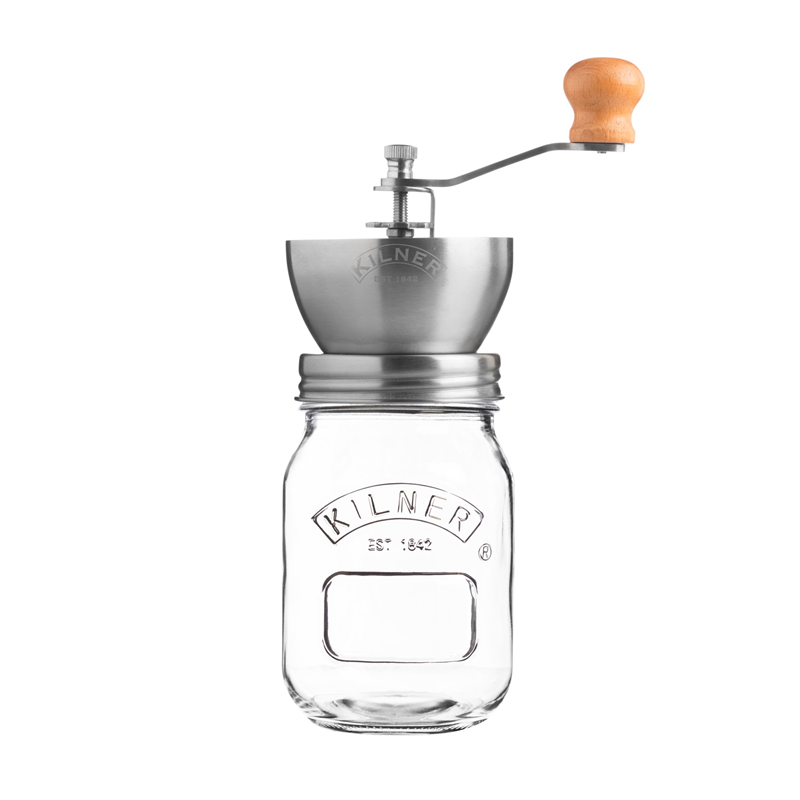 Perfectly grinds coffee from coarse to very fine for better tasting fresher coffee. 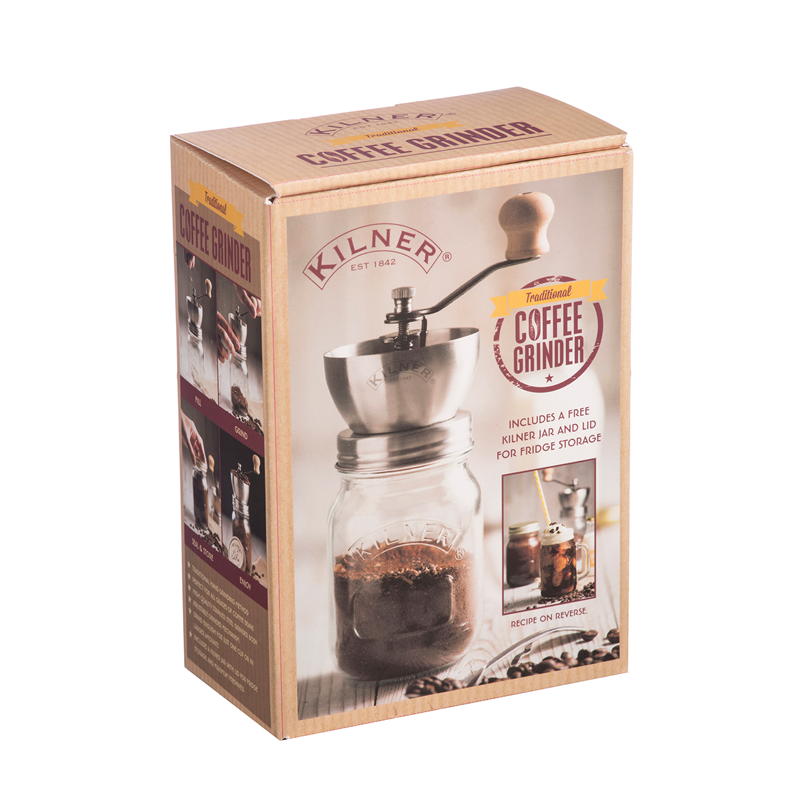 Grinds coffee for all types of coffee and expresso makers. Also grinds nuts, spices, grains, and other beans. Solid cast-iron and wood construction.